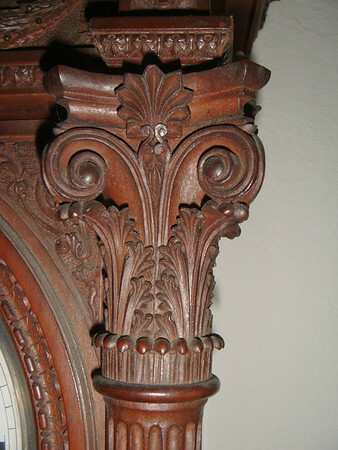 As you can see from the pictures, this clock is truly over the top in the very fine details of its case construction. Yet, step back and it is just a fairly small (15 inches wide at the top) Vienna. A clock like this is a once in a lifetime find!